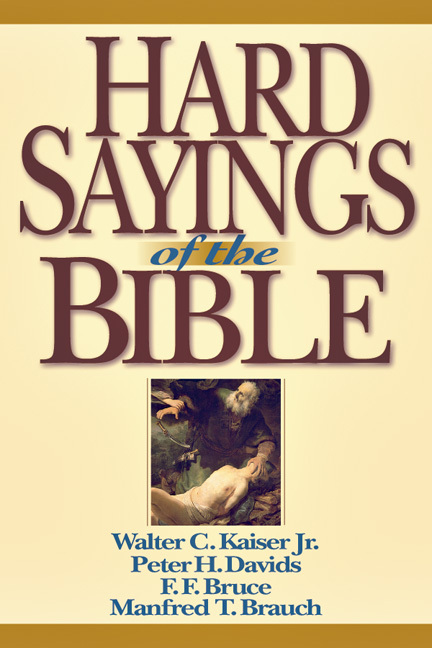 In 2006, Christianity Today voted this title to be one of the top 50 books that have shaped evangelicals. 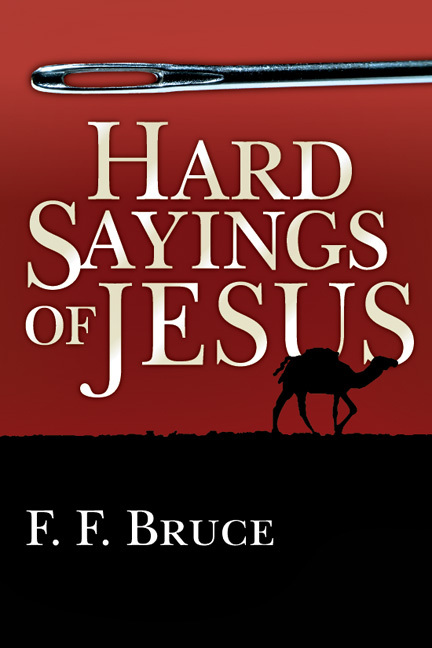 In this modern classic in the field of New Testament studies, F. F. Bruce, one of evangelicalism's most respected scholars, makes a clear case for the historical trustworthiness of the Christian Scriptures. Drawing on evidence from the documents themselves, as well as from sources outside the New Testament, Bruce demonstrates that they are. 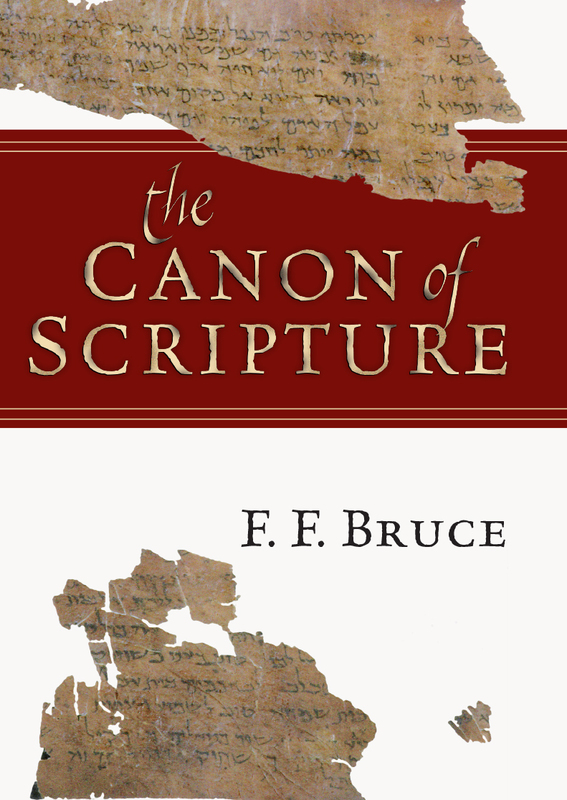 In concise, clearly written chapters, Bruce explores the canon and dating of the New Testament, the nature of the Gospels (including a look at miracles), the life and writings of Paul, and archaeological and literary sources of the New Testament period. 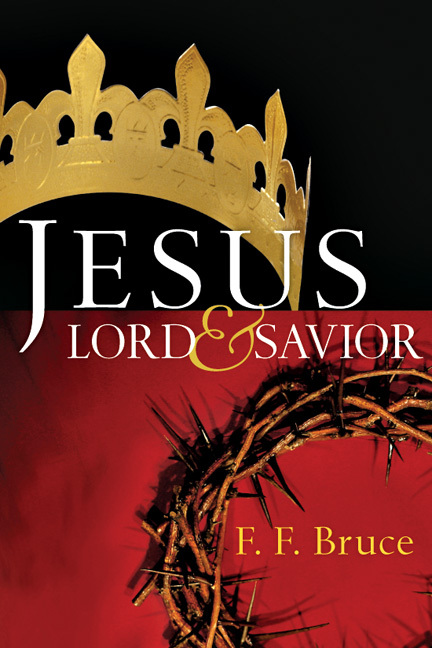 The result is an expert, convincing and thoroughly engaging affirmation of the New Testament. "Bruce was a tower of strength in the worlds of scholarship and faith, and in particular to those who, like him, were and are determined not to separate the two. . . . We should be profoundly thankful." 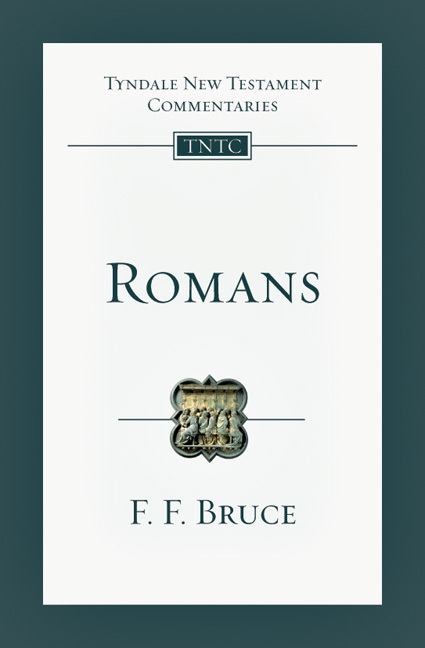 "F. F. Bruce's little book, The New Testament Documents: Are They Reliable? 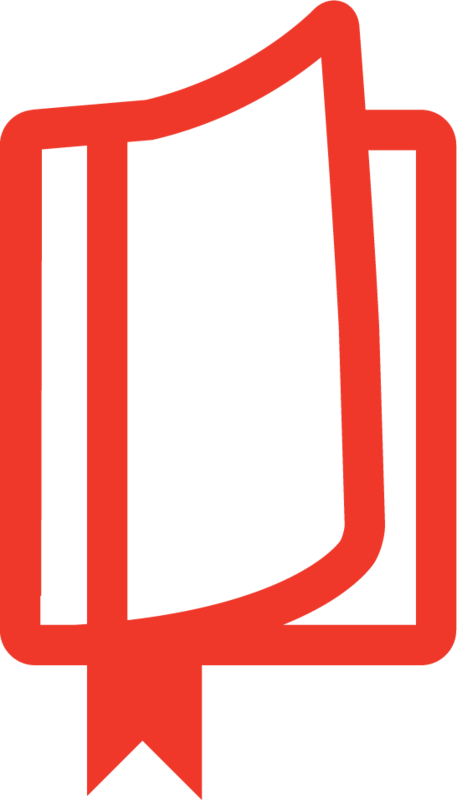 is a great read. . . . 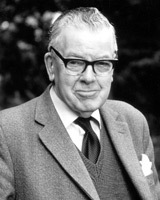 He has written a remarkable piece of work here." "Yes, they are. 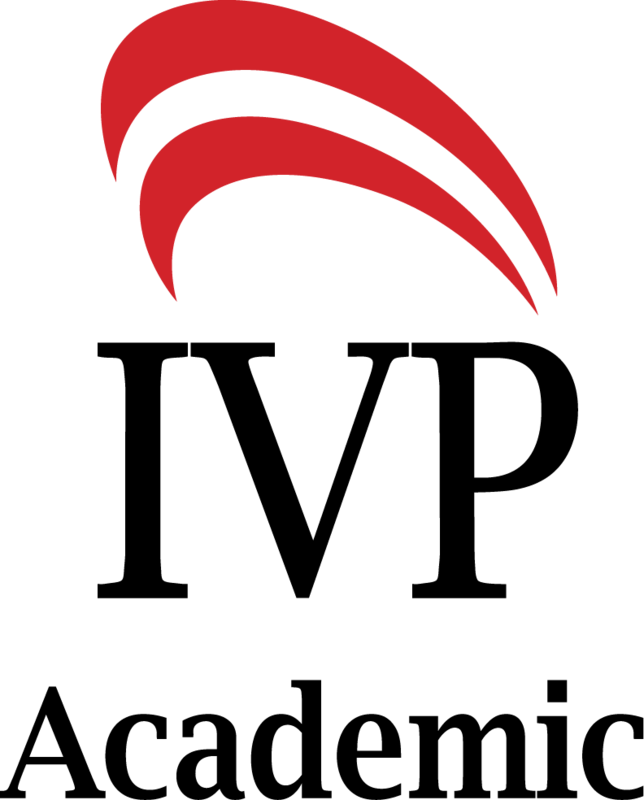 And it took F. F. Bruce only 120 tiny pages to show it." 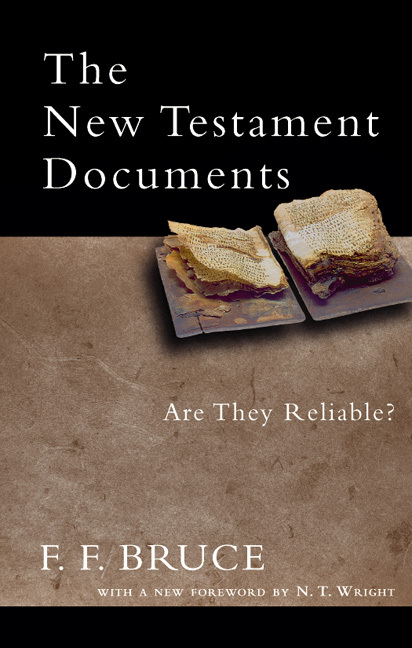 "The New Testament Documents ranks as one of the most quoted apologia for the Bible." 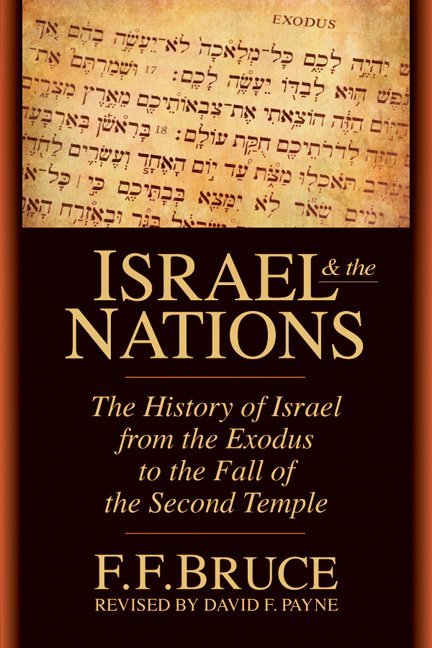 "This is a treasury of useful material. . . . There is clearly a need for such a handbook."